God put it on my heart this Summer to host a few events this fall for the churches in Central Iowa to help bring The Gospel to a few specific areas of need that are close to my heart. So we at Stonebrook are investing in the following two events, which are open to the public. We’d love to have you. November 8, 6p-9p. $15 ($5 for students). The Thriving at College workshop will cover the core concepts of Alex’s book by the same name. 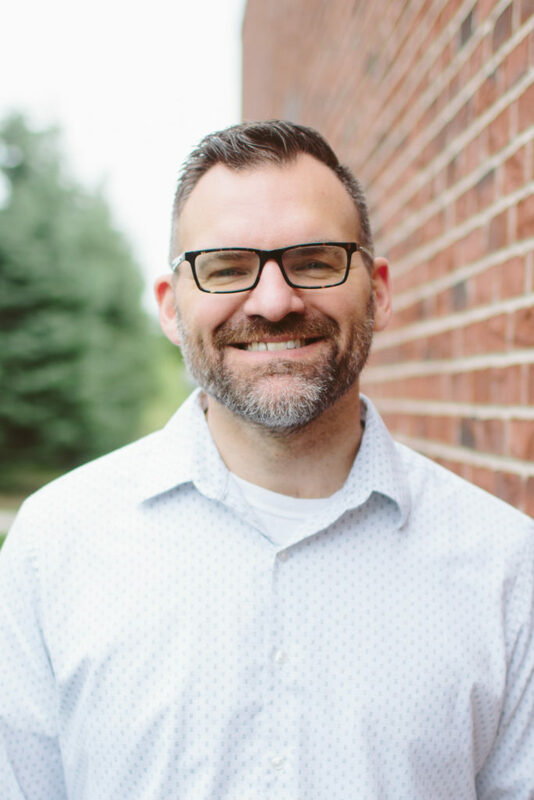 It will present a practical roadmap for launching into fruitful, God-honoring adulthood against the backdrop of a young adult culture that values delayed adolescence. December 6, 1p-7p. $25 ($10 for students). Do you often feel like our computers, phones, and gadgets cause more problems than they solve? Do you fear or have you fallen victim to the dangers they pose to our privacy and purity? Technology pervades life. It always has. How can we use it to glorify God rather than enslave ourselves? These are the two options. 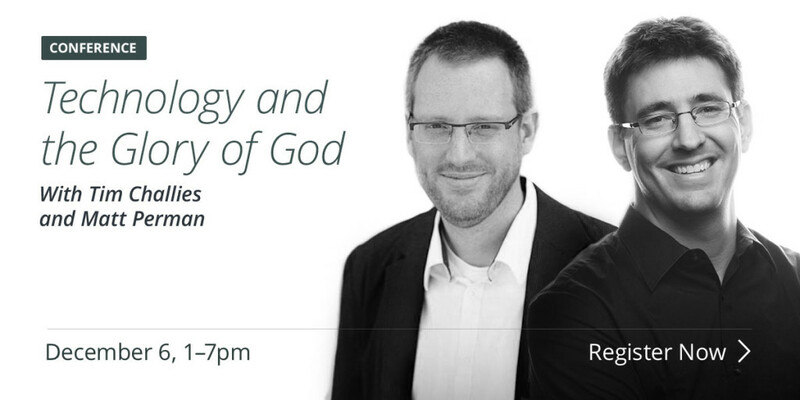 We are excited to host authors Tim Challies and Matt Perman to help us think through these issues, and come away equipped to guard against the potential harms and maximize our effectiveness in the use of technology for The Glory of God. More info here. Pray with me for these events. If you have any questions, donâ€™t hesitate to contact me. Isn’t the Thriving at College workshop on November 8th? Not the 7th? The image on the Stonebrook website says 6-9pm on the 7th, but the text says November 8th 6-9pm. And the registration says November 8th, but 3-7pm. I’m assuming it is on November 7th, at the new time of 6-9pm. Well, I guess you mentioned on facebook it is on the 8th. So maybe a clarification is necessary? You are correct there. We’ll make sure clarification is made on the proper channels. Thanks for bringing that up!